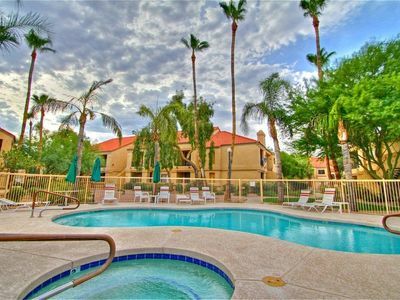 Ground Floor Resort Style Luxury,Steps to Pool, Hot tub,Club House & Parking. Location, Location, Location! 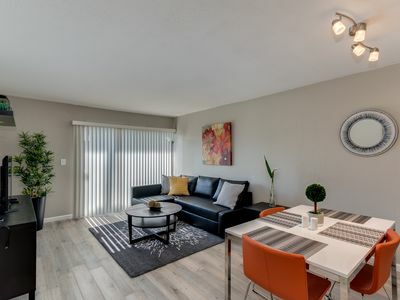 Luxury Condo minutes off the 101 Loop. Close to all you need for the perfect get away. 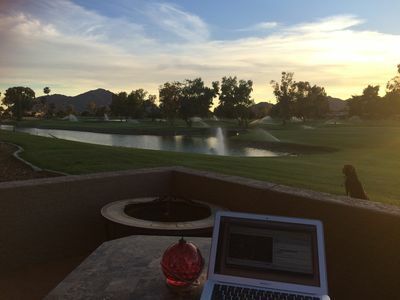 Golfing, Shopping, Restaurants, Hiking, & attractions. 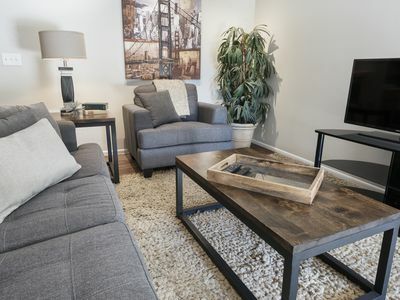 Entertain yourself in the stylish Clubhouse, featuring an extraordinary waterfall entry, a community room with a fireplace, relaxing furniture, private restrooms and offices. 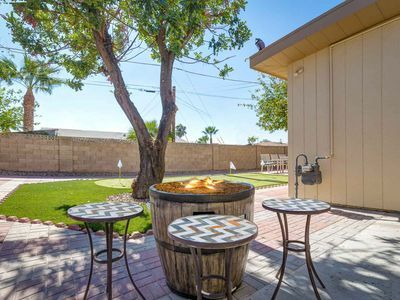 You are situated moments from the heated, sparkling pool and hot tub, with excellent outdoor furniture, and an open air casita for your pleasure. 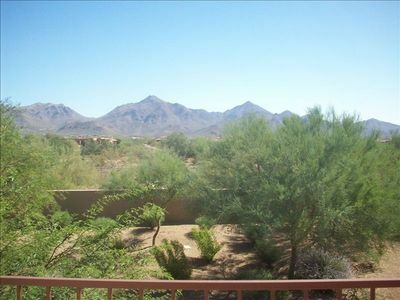 Stroll through the property and enjoy the lush landscaping in a blend of green lawns, tall trees, and areas of Sonoran desertscape. 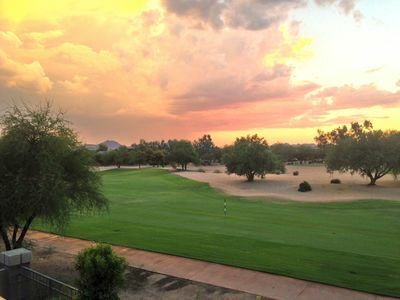 Nearby are WestWorld nationally recognized equestrian center & special events facility home of the Barrett Jackson Car Auction, Mayo Hospital, Kierland Shopping, Fashion Square Mall, Pinnacle Peak, DC Ranch Market Street, and so many top rated golf courses, and amazing restaurants! 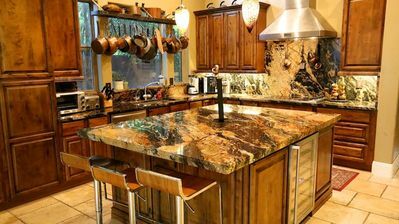 This home is quiet and very comfortable. 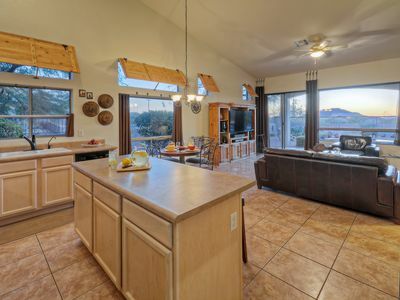 Stainless steel appliances, and a fully stocked kitchen. 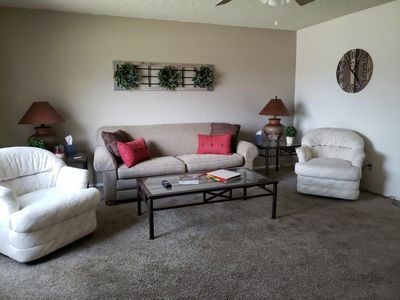 Leather furniture, 2 flat screen TV's, WIFI, modern décor, fireplace with DVD player. Laundry area has full washer and dryer. This condo is well equipped. ASK ABOUT PAYING OWNER DIRECTLY TO SAVE ON SERVICE FEE. 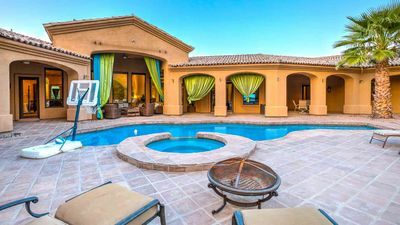 Quiet, Gated Mesa Community w/Htd Pool/Spa/Tennis; Option to Heat Private Pool; Views! 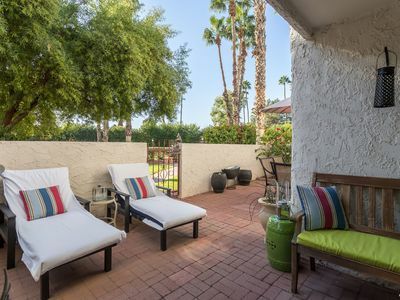 Heart of Scottsdale Poolside Ground Floor New Remodel across from Fashion Square Mall!